Pinellas County Schools are CLOSED for the day. 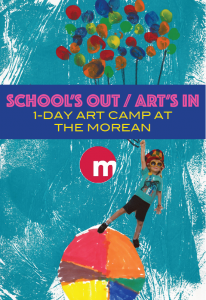 Bring your kids to the Morean for a 1-day Art Camp! Extended Care is available for an additional fee.